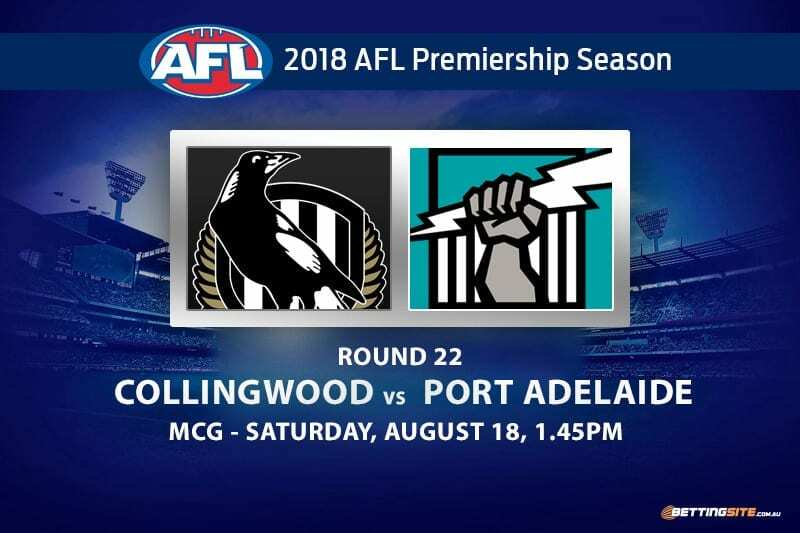 There will be more than four points on the line when Collingwood hosts Port Adelaide at the MCG on Saturday afternoon. 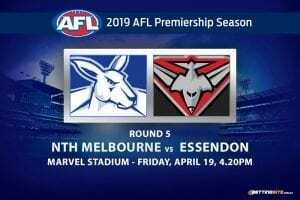 After a season riddled with injuries and tough losses, these two top-four aspirants will meet for the biggest crunch match of round 22. 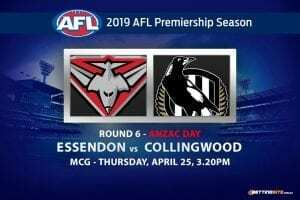 Collingwood was considered a finals dark horse early in the season, but its form has suggested it can go head-to-head with the best teams in the league. Despite injuries, the Magpies will still have their eye on a double chance and will aim to win their first final since 2012. Port Adelaide was considered one of the premiership fancies before being ravaged by injuries. 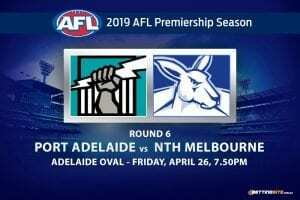 All-Australian ruckman Paddy Ryder has left a hole in the middle and up forward that the club has struggled to fill and now key forward Charlie Dixon will miss the remainder of the season with a broken ankle, forcing the Power to find different avenues to goal. The Magpies are yet to face the Power in 2018, but in 2017 it was the Power who enjoyed two comfortable victories. The Pies’ injuries have been devastating in the last few weeks. The likes of Jeremy Howe and Darcy Moore have left the backline in tatters, while Ben Reid continued his lucrative career in the club’s rehab room after another setback in the VFL last week. 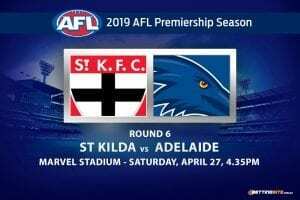 The winner of this match will either be a certainty for finals, and in the Magpies’ case, a chance for a top four spot. The Magpies and the Power have found success with fast and unpredictable forward lines this season, but accuracy has not always been a strong point. Collingwood’s Jordan de Goey couldn’t find the goals with ease in the match last week against the Lions, kicking 4.3. We expect that with wild winds and rain predicted, kicking straight will be no easy feat. The Magpies fight well in the wet, but the Power are clearly missing goal-scoring power. With so much talent watching in the stands, it is going to be a tough day for both sides. This match will be low-scoring due to the weather and previously-mentioned wayward kicking at goal. The big ruckman has been one of the Magpies’ best players in this season. Grundy is known for his toughness around the footy, but also his brilliant follow-up work after the hit-out has been won. If Grundy can get going early, he will have a day out. Patrick Ryder not playing will also heavily influence this punt. Make sure he is not playing before you take this chance. The ultimate swingman-utility handyman. Justin Westhoff has reignited his football career by having one of his best seasons to date. With an average of 20 disposals per match, it will not be too hard for the big Hoff to find the footy this week. Collingwood’s midfield have been known to butcher the footy at times, so if Westhoff sits behind the ball at any stage, he will be able to cut off any poor kicks entering the Collingwood inside 50. 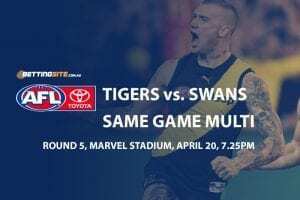 This will be the second match that the Power will play at the home of footy in 2018. 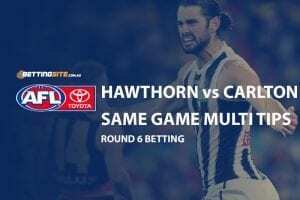 Collingwood is a much better outfit than Port Adelaide’s first opponent, Carlton, and will find it difficult without its injured players to challenge the Magpies on their home deck. 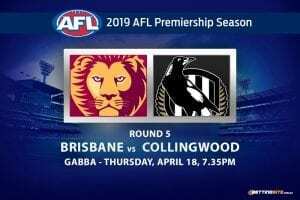 Collingwood will comfortably win this match due to the unlucky predicament the Power find themselves in with injuries to key players. Ken Hinkley’s Power will put up a fight, but lose a close one.